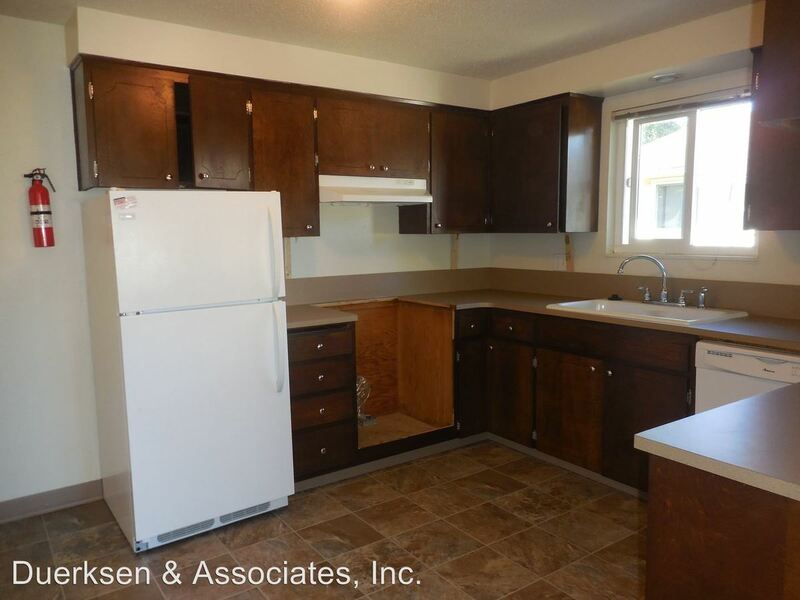 SL ~ School Lease ~ Sign a lease from 7/1/19 - 6/15/20 Welcome to this recently remodeled 2 bedroom, 1 bath apartment with new carpet, vinyl and counter tops! 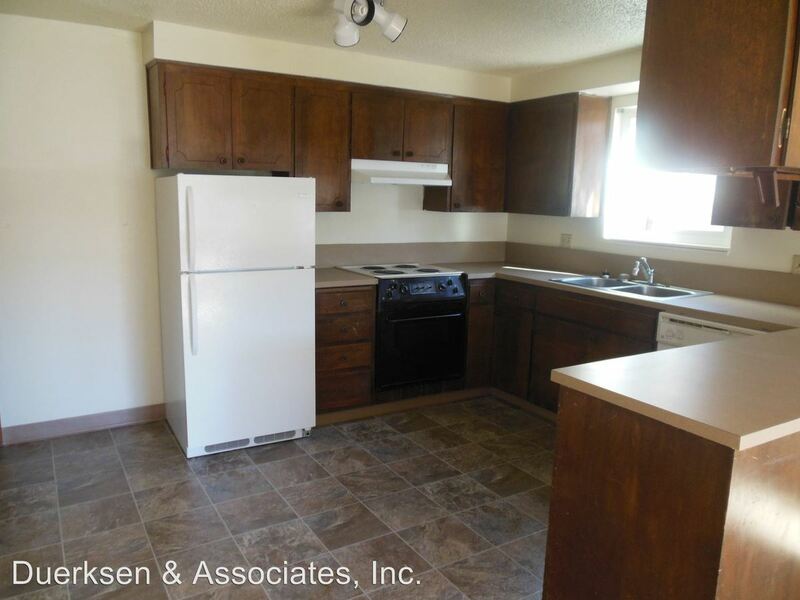 The spacious rental is located just moments from campus and is close to shopping, restaurants, cafés, and many great locations to study. This bright home also has off-street parking and a dishwasher. Give our office a call or stop by for more information! All rentals are NON-SMOKING. This rental is NOT Pet Friendly! 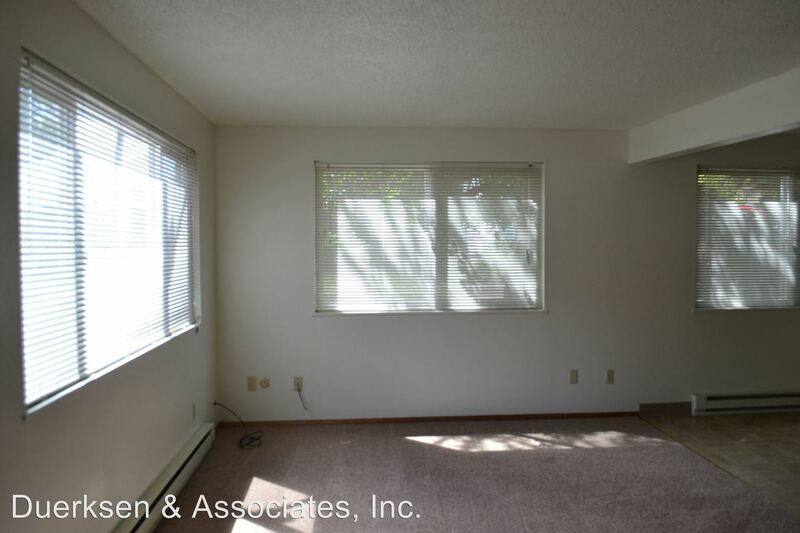 This rental is a Corvallis apartment located at 331 Nw 17th 1-4. 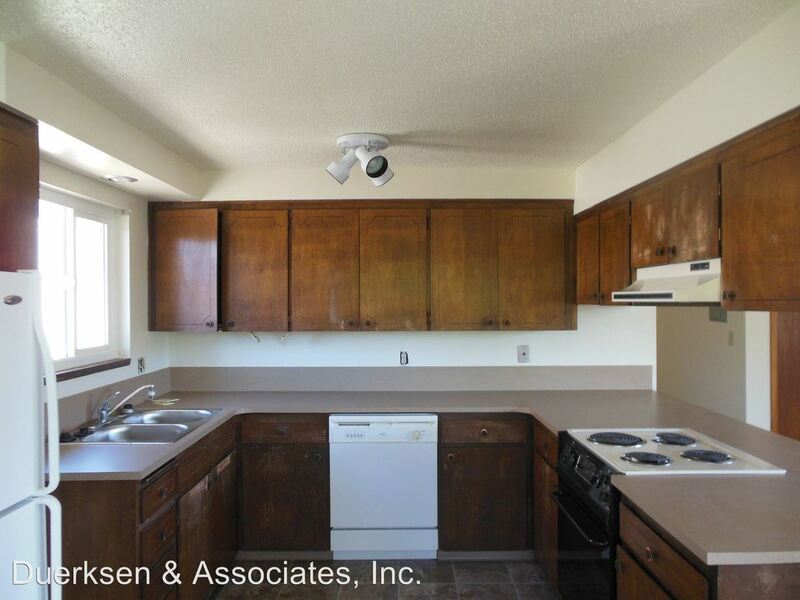 The property features a unit type of 2 bedrooms/1 bathroom with rent starting at $1250; the market average is $1,178.